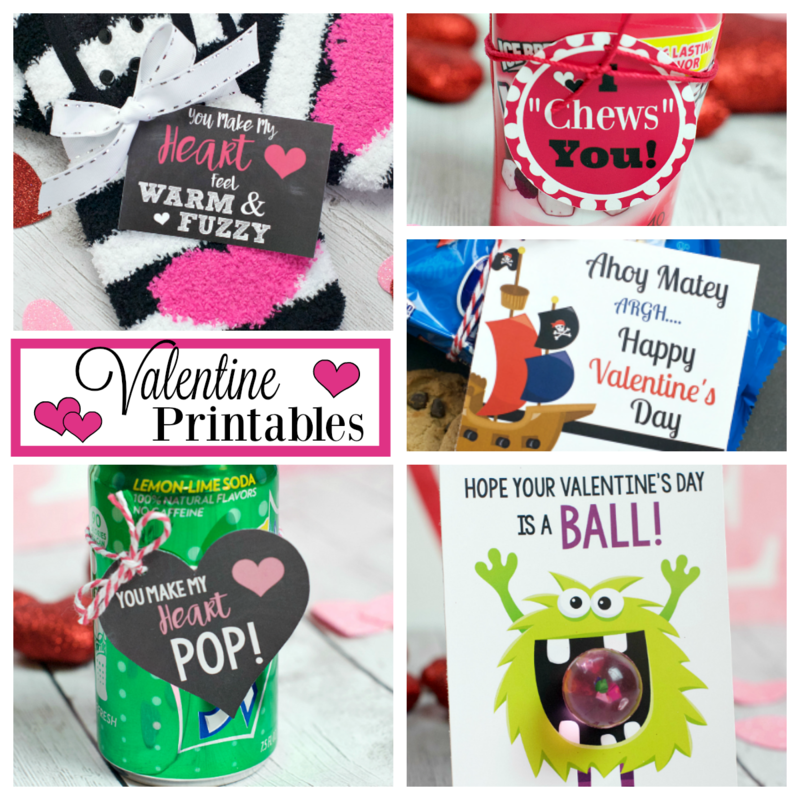 A Peek at the Fun: These cute free printable Valentine cards are great for boys or girls to give at school for Valentine’s this year. 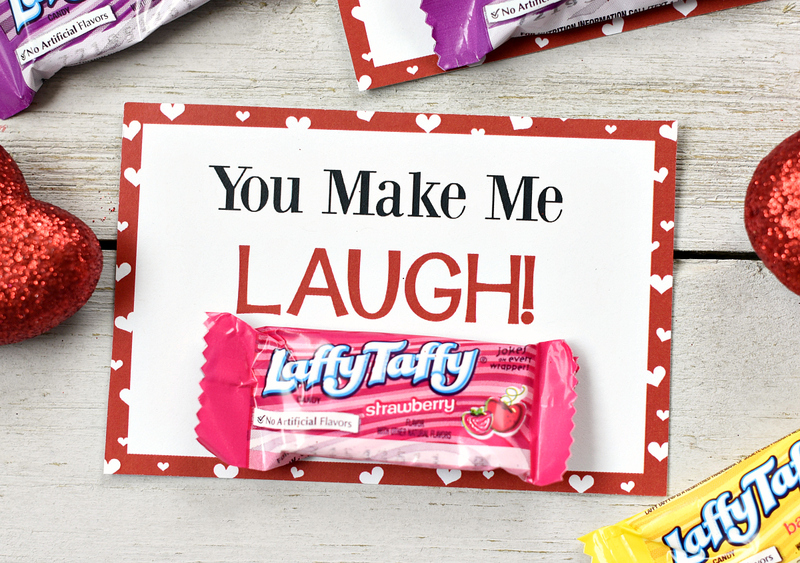 Grab a bag of Laffy Taffy and add one to each of these cards. Simple and fun! 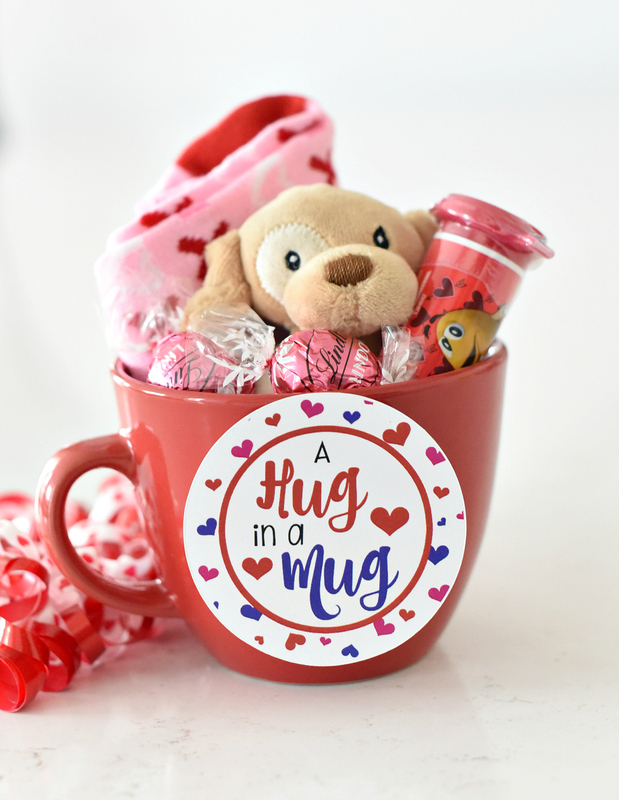 With a whole bunch of boys in our families, Valentine’s Day can seem a little bit too mushy for them! They are hesitant to give super sweet, overly sappy cards to the girls sometimes, so this made a great one for our ten-year-olds to give out last year. 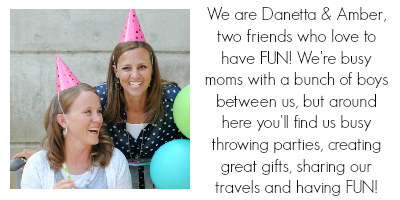 And, bonus, it’s really easy for mom too! Seriously, so easy! 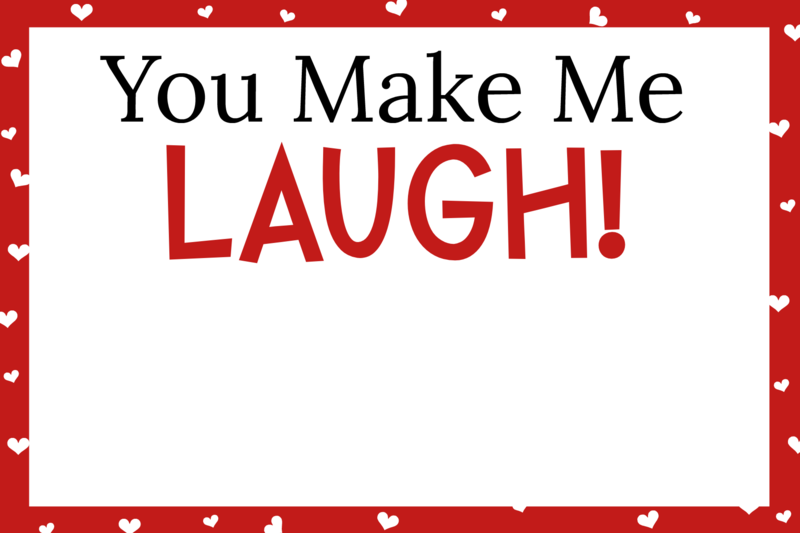 All you need to do for this is print the Valentine cards and add a Laffy Taffy candy to it! It’s so easy, the kids can help too! Those are all easy ideas too, but for now, let’s look at this one! 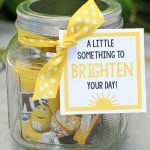 You probably don’t need a ton of help with how to assemble these, but you do need the printable cards! Here’s a PDF with a bunch of them on it that you can print and cut out. Or if you’d rather just have the image, here’s one you can save to your computer and then size how you want and print. 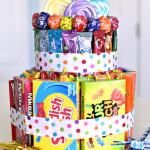 Then you can just use double stick tape or even just a small bit of hot glue to stick the candy on and you’re all set! 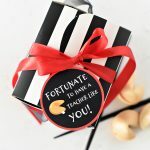 Such a simple way to do Valentines for the kids that are still creative and fun! Have FUN giving these Laffy Taffy Valentine cards! Thank you so much for providing printables that are actually free. 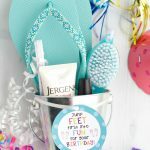 I will definitely use your site to buy items I need. I hope this is how you make money.